A French woman knows that a lipstick wardrobe is not complete without RED – as a little girl I idolized Diana Vreeland, the Duchess of Windsor and Coco Chanel. They were not only stylish and fashionable, they wore red lipstick. I wore the same shade of red lipstick during my twenties – True Red by Estee Lauder, until it was discontinued. I had yet to find a red I’m loyal to – until now, This February Chanel unveiled a hydrating creme lip colour, and it’s available in 30 shades. Trying on the different shades of red lipstick I felt like a kid in a candy store, so many beautiful colours. Speaking with Melissa the Chanel Rep I learned there were 5 popular colours of red lipstick, and a shade for every skin tone. I fell in love with Gabrielle, and paired it with lip pencil #24 – My lips stayed hydrated and the colour lasted through out lunch time. Creamy light weight texture – softens and conditions lips – creating plumper, smoother and a healthier appearance. I kept looking in the mirror, pleased with the effect of radiance a good red can deliver. Rouge Coco gets a TEN! 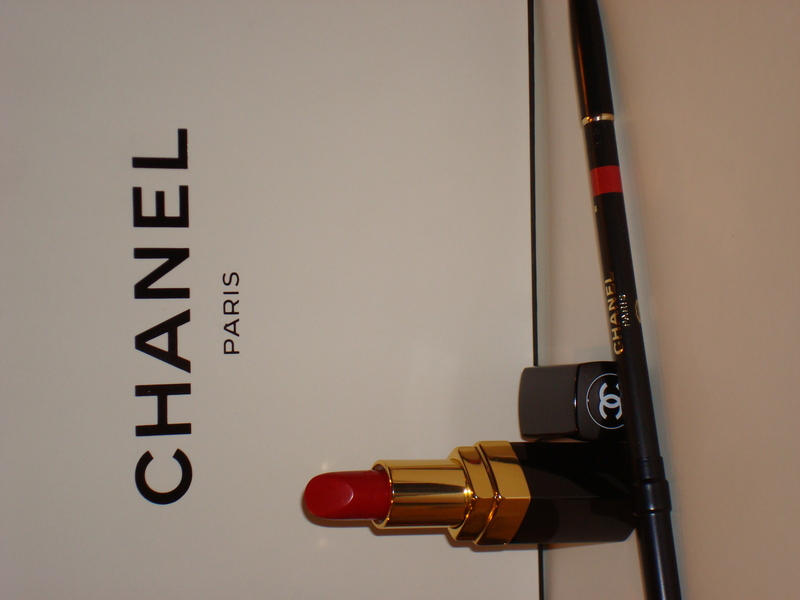 Chanel Cosmetics sold at Neiman Marcus, Saks, Nordstroms, Bloomingdales and the Chanel Boutique in San Francisco. With this new economy I’ve had to budget myself – having dry and frizzy hair forces me to use a hair mask on a daily basis and using Kerastase everyday can get expensive. I discovered a hair conditioner that received great reviews in Allure magazine a few months ago. 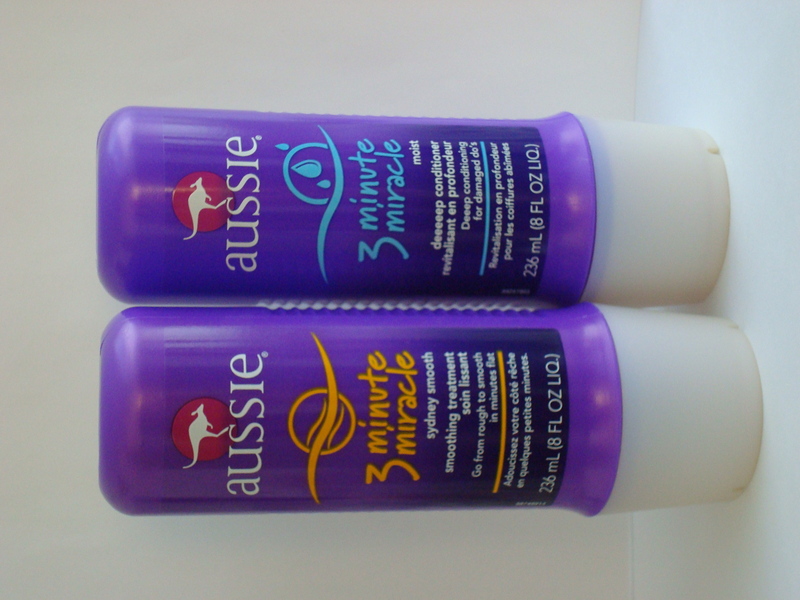 Aussie’s 3 minute miracle, it comes in two formulas: Moist and Sydney Smooth. I alternate using them and love them, they are cost effective and do the job they claim to do – my hair is left soft and silky smooth. My sisters and I now buy aussie 3 minute miracle in bulk. This hair mask gets a TEN! Aussie hair products can be found at Walgreens and Target. $ 3.24 for an 8oz bottle – what a bargain! I don’t subscribe to every fashion magazine, because sometimes it’s just a treat to pick one up the next time I’m standing in line at the grocery store. Wandering around I noticed a new magazine, it was for women of style and substance, what caught my attention was an article on Jennifer Aniston’s Fab look for weekends – having been a fan of hers since the 1990’s I purchased the magazine. Walking home I remembered that I met Jennifer right as her career was taking off – I have been on Team Aniston since and have always admired her choices in clothing and makeup. She’s on my top ten list of the most fashionable women in the world. I enjoyed reading the article and looking at the pictures for inspiration. MORE magazine also has a section dedicated to women’s health – a must read. Visiting my parents in Tracy, CA is a visit to suburbia and worth the trip, my older sister Wendy is a magazine junkie and subscribes to everything. I race up the stairs in search of the magazines I don’t subscribe to and go through them at a leisurely pace. Bonding with my sister began with a copy of Mademoiselle magazine and ice tea. I still remember the afternoon she came home with it – we poured over the magazine, hopeful. Since then its been out of circulation – but there our other magazines that help fill it’s void. 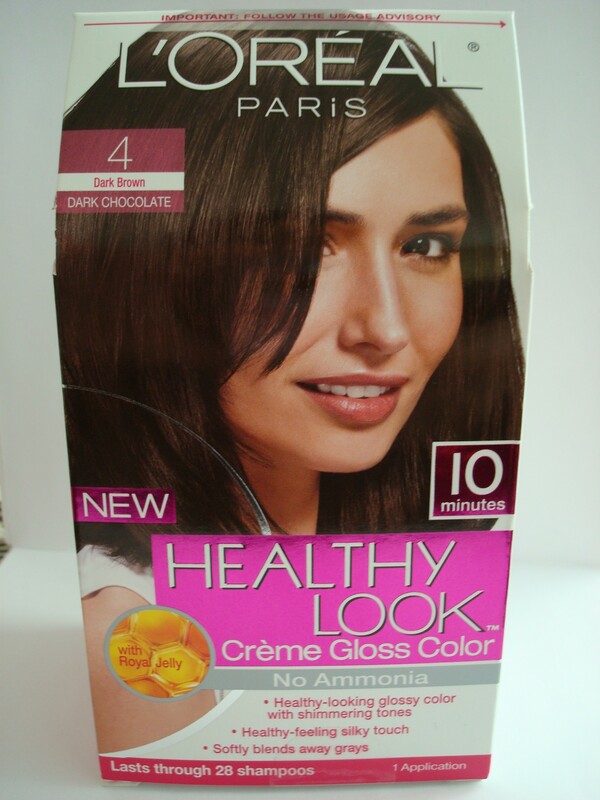 Going through the issue of Lucky I read about Loreal’s New Healthy Look – I couldn’t wait to try it and immediately took a trip to Walgreens. The economy today forces us to cut back on certain expenses and having my hair touched up every six weeks can get expensive. I tried different brands of do it yourself hair dye applications and the one I was using before was Loreal’s root touch up, which I loved! However after having tried New Healthy Look I can honestly say my hair looks more natural, and glossy!! This product gets a TEN! 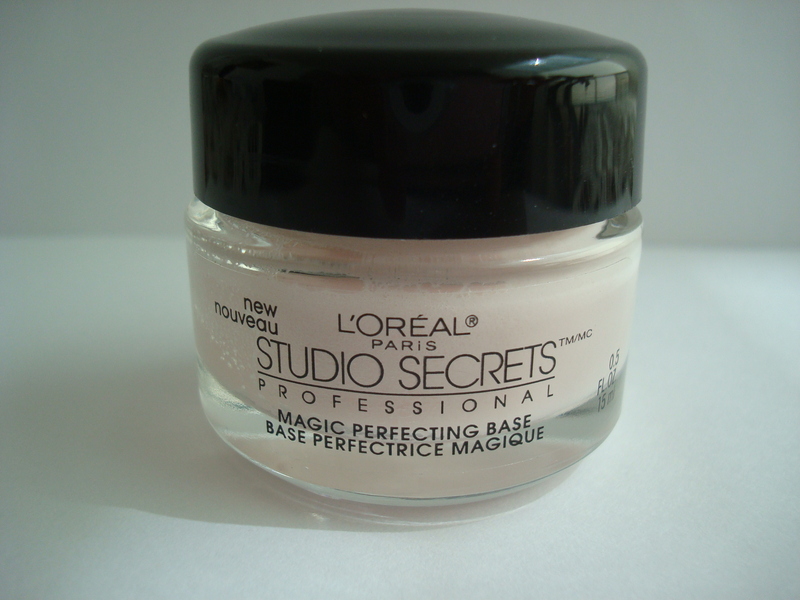 www.loreal.com sign up to receive coupons and beauty consultations. As a child I hated going to the dentist, as most children. As an adult it becomes necessary, especially if a little more work is required. I also happen to enjoy going to see my dentist, afterall he’s the one that gave me back my smile. If you’re looking for a new dentist or dentist I highly recommend Dr. Al-majdalani – his finger tips feel like butterfly’s wings. Everyone in the office is friendly and cheerful making a tedious appointment feel like a simple routine checkup. 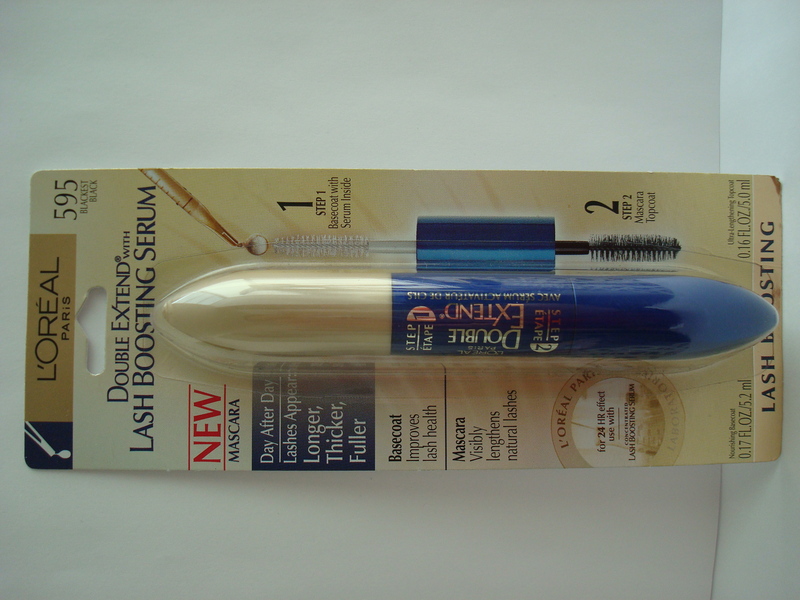 During my younger years I used Lancome mascara, for one it worked and two it was affordable. I happen to be a sucker for good marketing and became a Chanel girl. 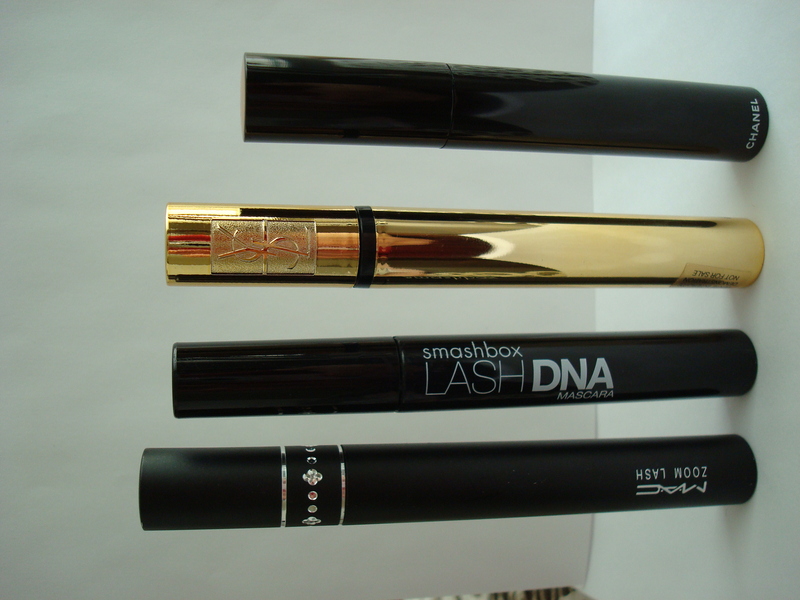 Until I started working for Yves Saint Laurent and discovered the holy grail of Mascara, their Faux Cils. Being into makeup the way I am, I combined the YSL Faux Cils with the YSL Infini Curl – while one lengthens the other thickens and creates a false eyelash effect. I received many compliments and was asked to divulge my trade secrets, which I happily did. I read in a fashion magazine that lashes were the new breast implants – and I have to agree. I’ve been obsessed since and have tried other brands. I was never a big believer in eye lash curlers but I’ve reformed and now am the owner of one – I never travel without my Shu Uemura eye lash curler. I recommend using a magnifying mirror in mascara application, it helps with attention to detail.